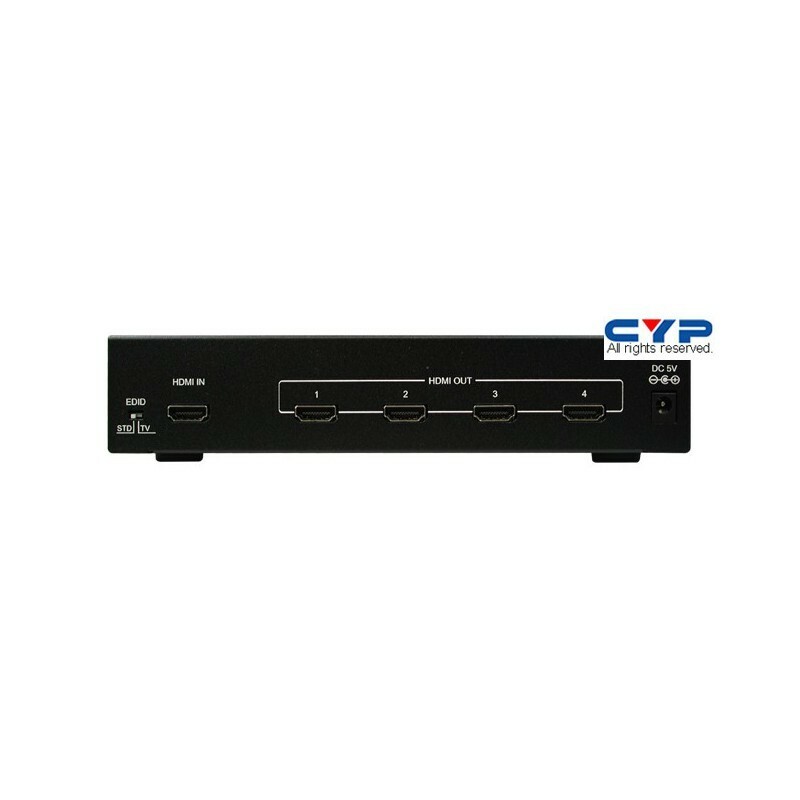 HDMI 1.3, HDCP1.1 and DVI1.0 compliant Receiver. Deep color video up to 12bit, 1080p@60Hz. 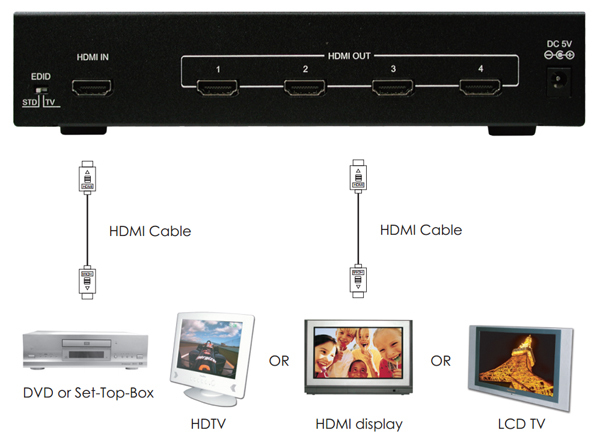 One HDMI source to connect to one HDMI display simultaneously. 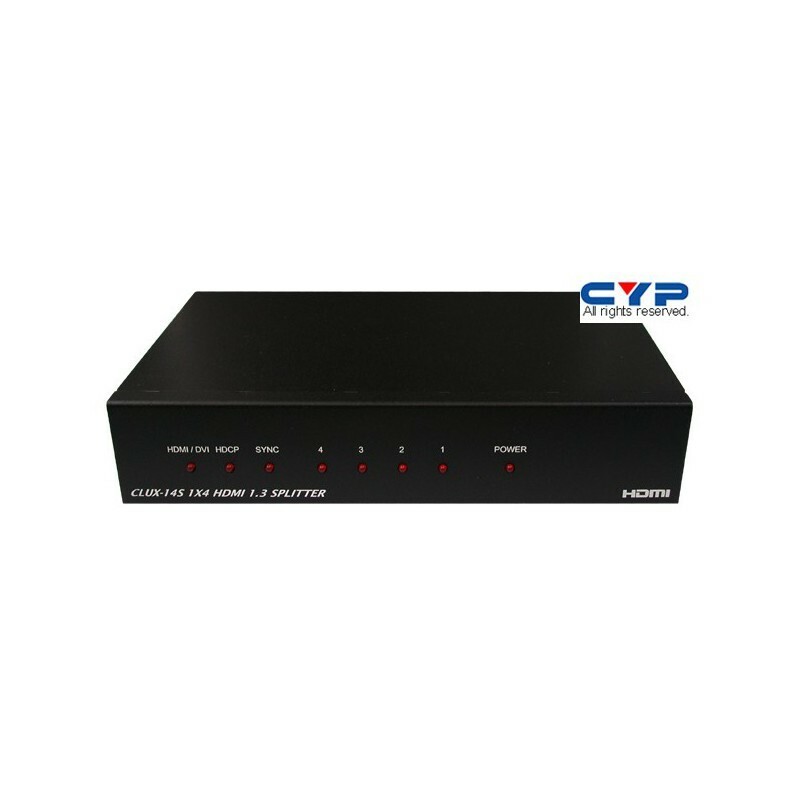 HDCP keysets allows each output to work independently when connecting to a HDMI display. Split a HDMI source to one output without signal loss. Dolby Digital, DTS digital audio transmission (32-192 kHz Fs sample rate). 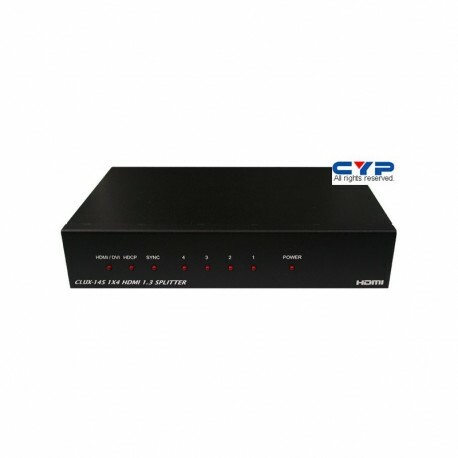 HDMI cable distance test with 1080p resolution: Input/Output source can run up to 30M/5.1CH.